Buffalo have released a new youth range aimed at keeping younger passengers properly protected and kitted out when going for a ride. 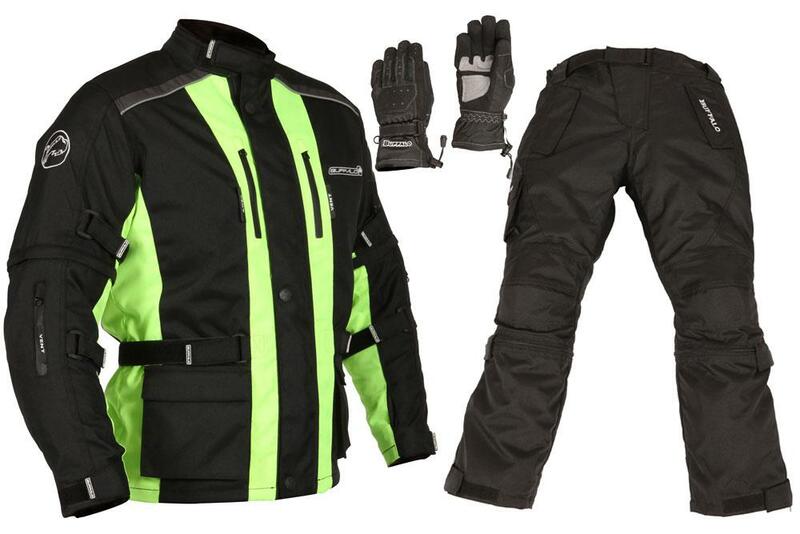 With an RRP that’s less than £130 for the set, which includes jacket, trousers and gloves, it’s affordable and thanks to its adjustable sleeves and legs, versatile too. Allowing the garments to be worn as its owner grows. Spearheading the range is the Ranger jacket. 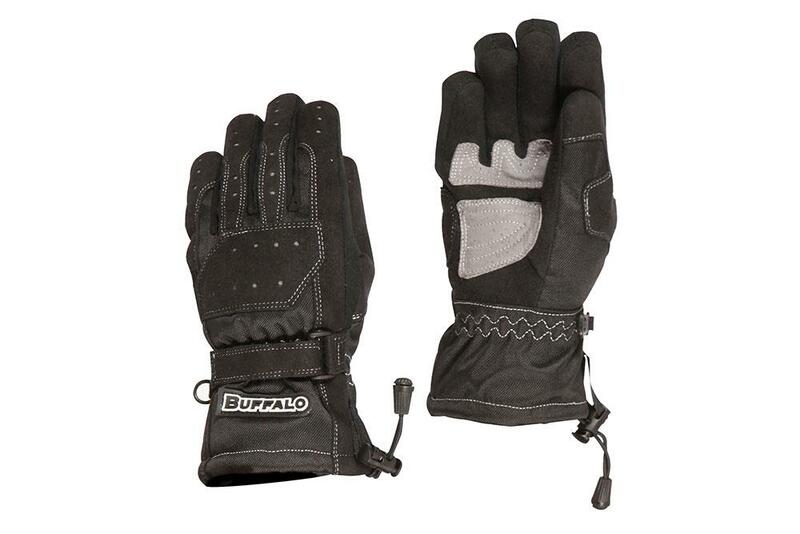 Buffalo claim it to be waterproof with a thermal liner and vents, making it adaptable to changing conditions. 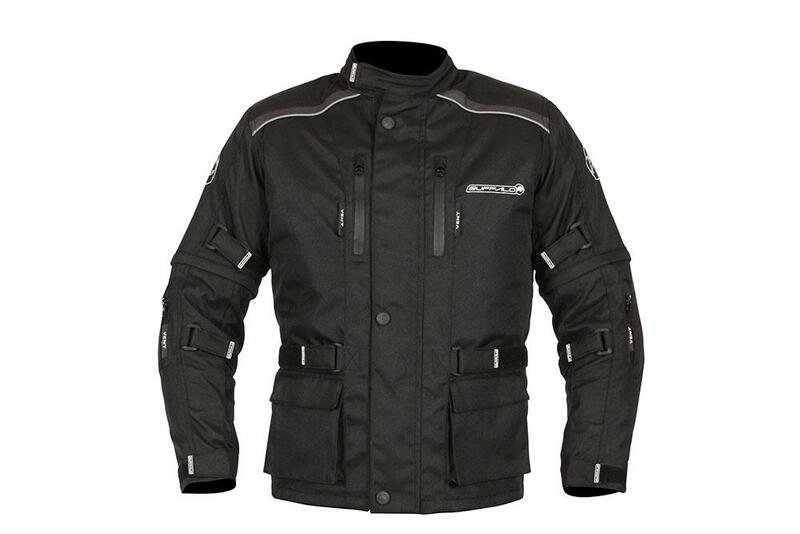 Additional protection is provided from CE-approved armour fitted in the elbows and shoulders. The sleeves are adjusted with an expansion zip on the upper arm and sizes range from 6-14 years and costs £59.99. 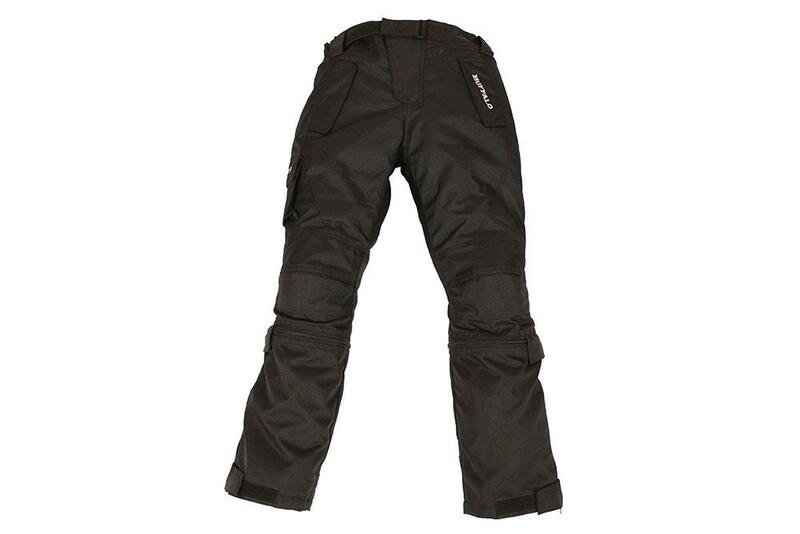 The matching Imola trousers also have CE-approved armour at the knees and like the jacket feature a thermal liner and are also claimed to be waterproof with a suggested retail price of £46.99. Completing the range is the Tracker gloves, which retail at £18.99. The gloves are waterproof, windproof and breathable, featuring a thermal liner for colder days.